“The Curse of Oak Island” Season 5 cancellation rumors are currently adrift as there has been no update from Lagina brothers or History channel. But fans are hoping that neither of the two has denied the fifth installment hence there is still a chance that it will happen. Check out more! 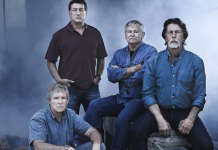 “The Curse of Oak Island” Season 5 is much-awaited by its fans as the final episode of the last season ended in a cliffhanger and scored highest ratings, reports Opp Trends. But as of now, there is no word about the schedule for the next season; neither the production team has started working on the script. Will ‘The Curse of Oak Island’ Season 5 Happen? Despite the cancellation rumors, there is a strong possibility that the fifth installment will happen because Marty and Rick are yet to achieve what they had promised. They are yet to get hands on the treasure they have been hunting since last four seasons. 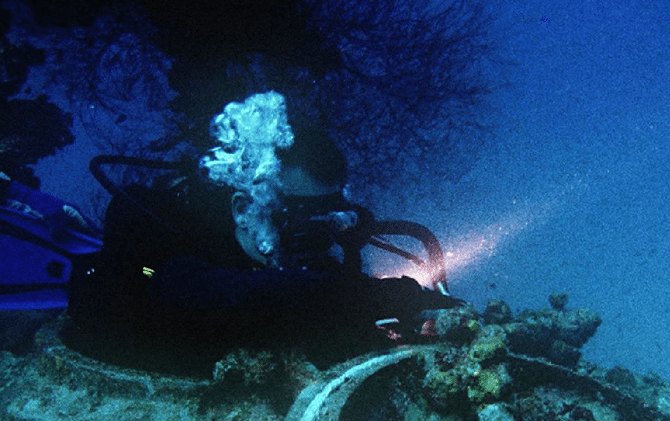 The main goal of the series is to find out the 200-year-old treasure that is still hiding somewhere in the island. 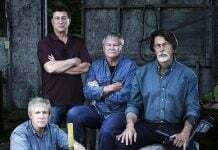 So, most probably the Lagina brothers will return to complete their task in “The Curse of Oak Island” Season 5. However, there is a strong possibility that the next season might get delayed a bit as recently the producer; Craig Tester lost his young son. So he may not be in the frame of mind to start shooting for the next season so soon. It means fans can still hope that the next season will happen although it might be delayed a bit. According to WFLA, Rick and Marty might use the most advanced technology and drilling as well as digging equipment so that they can go deeper inside the Oak Island. Just as in the previous seasons, the Lagina brothers might take help of other experts by inviting special guests, forming new alliances and exploring new theories. 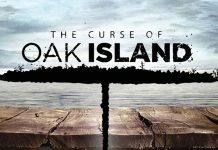 So, the rumors about the cancellation of “The Curse of Oak Island” Season 5 may not be true, but it is clear that the season might get delayed. Next article‘Fairy Tail’ Chapter 537 Spoilers, Release Date: Mavis To Free Zeref From 400-Year-Old Curse; Manga Series Spinoff Predictions!